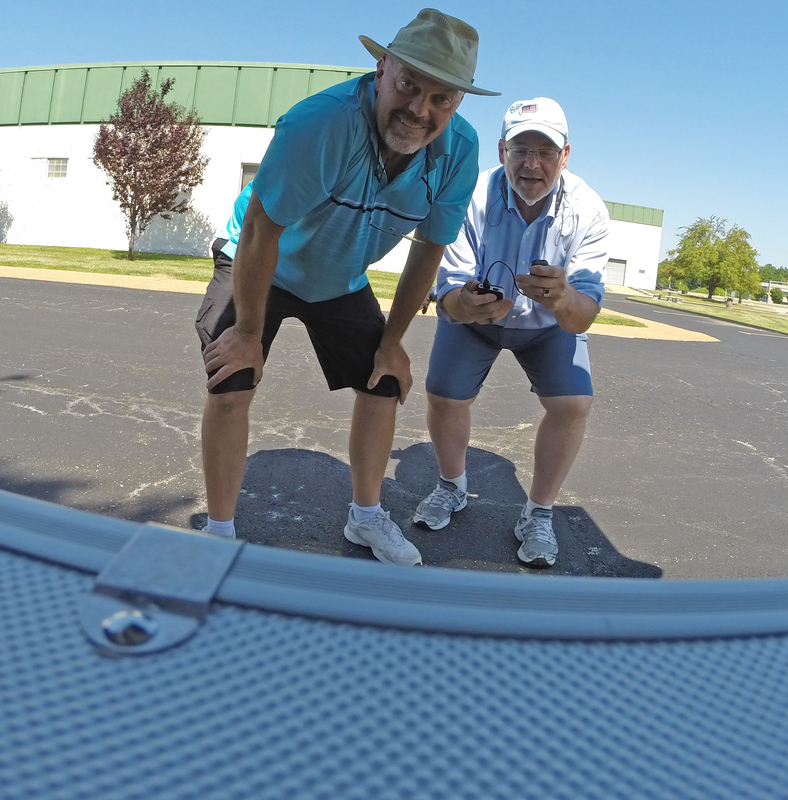 Aerial Drone Photography and Video Is Best Served With A Two Man Crew! 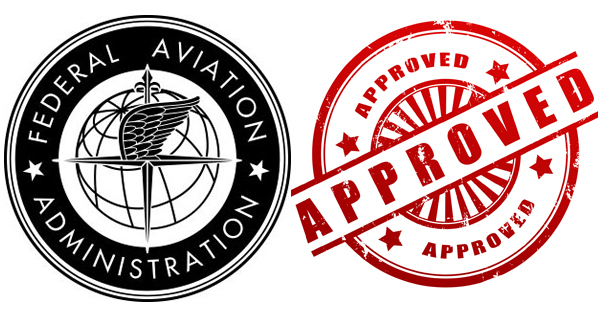 We have researched the drone industry, read quite a bit and have flown hundreds of hours. We believe in safety, so we believe our two man crew is a necessity. The pilot keeps his eye on the drone at all times, no exceptions. The navigator, keeps an eye on the viewfinder to get the shot, as well as the surrounding environment. We often select a secluded safe spot for launch. We discuss each shot in advance so we know the motion path in advance. There is constant communication with the pilot and navigator throughout the flight. Pan left, tip down, up 10 feet, ok taking the image, got it, time to land. The four hundred foot ceiling is fine. In fact, we’ve shot over 45 acres of inventory, and required a ceiling of less than 300 feet. Often when we are shooting photographs or video we are not above 150 feet. We stay five miles away from airports. We do not fly directly overhead of people. The unit is all plastic and weighs less than 2.75 pounds. The quality drone art form takes place with years of video production and software experience, proper flight motion path, a quality gimbal and the capture of a high end HD camera. True creative and usable quality images are best flown with a safe Two Man Crew! Pre-flight checks and ready for take off! 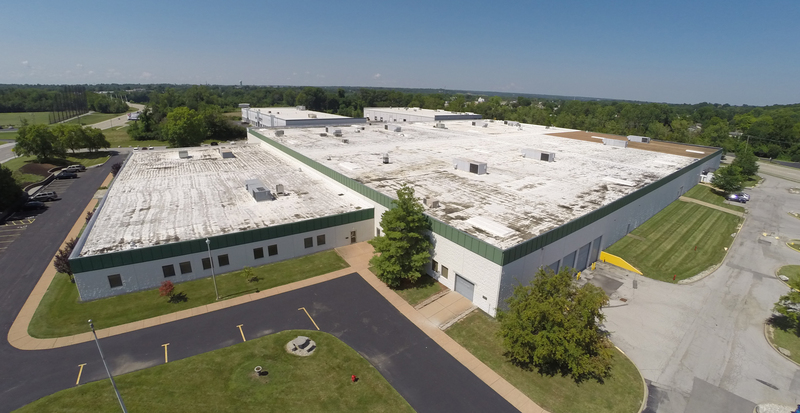 ← St Louis Drones capabilities growing in many markets.